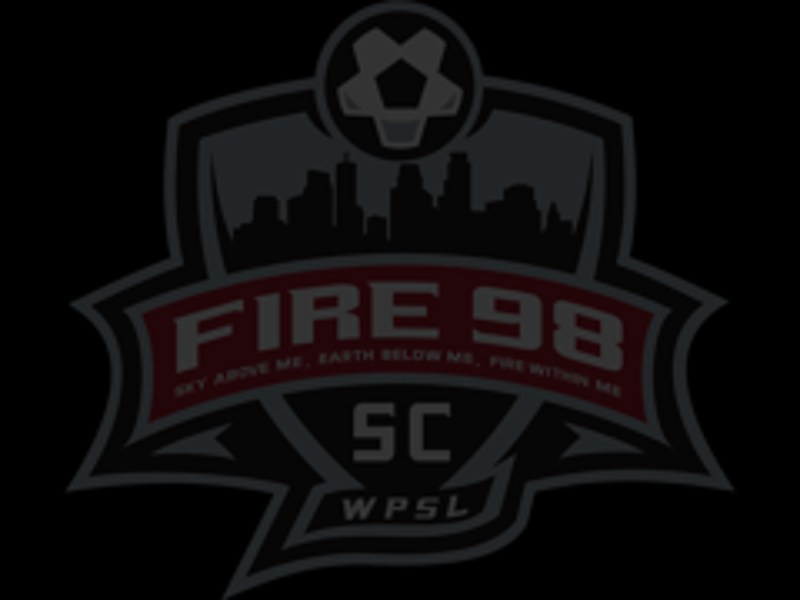 GET YOUR FIRE 98 FAN GEAR! PURCHASE SEASON TICKET PASSES NOW! 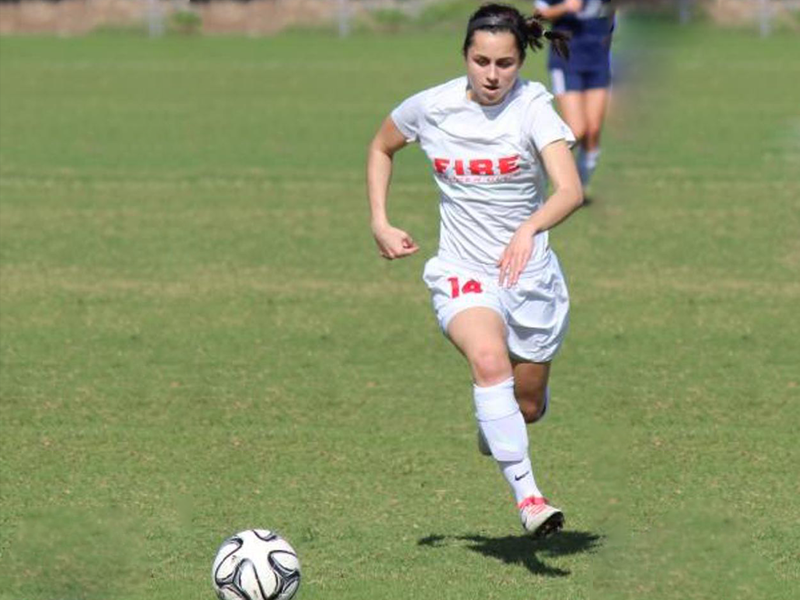 A new Women's Premier Soccer League (WPSL) team featuring players from around the area looking to compete and continue their development. Playing in the largest women's soccer league in the world and showcasing the outstanding talent of Minnesota. ©2019 Twin Cities Fire Soccer / SportsEngine. All Rights Reserved.